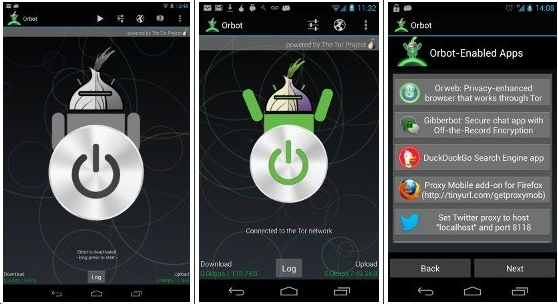 Orbot uses the Tor network to encrypt your internet traffic. 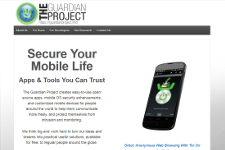 Tor uses Onion Routing to provide access to network services that may be blocked, censored or monitored. If your phone is jailbroken/rooted then you can choose to route all app traffic over Tor. Otherwise you can use further apps that have a proxy feature, like Orweb and Giggerbot.